Clothing as one of our necessity provides comfort and make us warm during hot and cold weather. People from different culture have different beliefs about what clothes to wear. We all have clothes to wear on any occasion. One can express themselves by wearing certain clothing. Nowadays, people simply follow fashion styles to fit in. It is rainy season here in the Philipines and usually when it rains, it is also cold. The usual clothing you'll see for those people you meet in the street is wearing a long sleeve top to cover their arms and keep them warm. 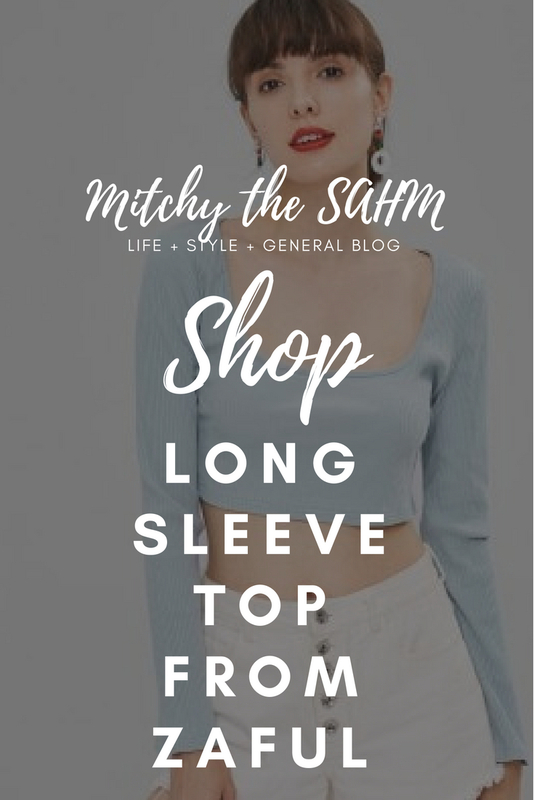 Long sleeve is not just for the cold season but can be for all season. You can shop different style of long sleeve top here at Zaful. A lot of colors await you. From stripped to floral, embroidered, crocheted, cold shoulder, ruffled, even hanging and so much more to choose from on their lists of long sleeve tops. 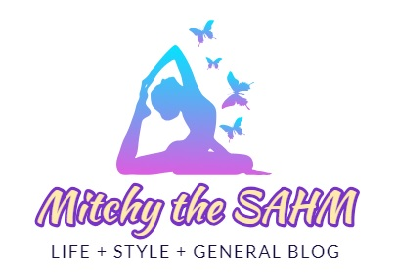 Visit and see more details here. Feel charming and confident in their fashion garment. 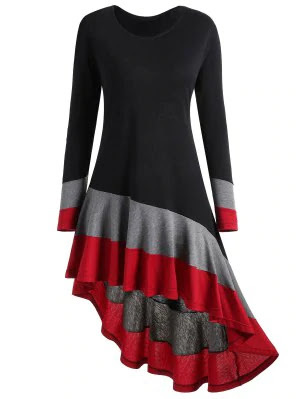 This tunic length top features color block design and asymmetric flowy hem. Hand in hand with the latest fashion trend by keeping your everyday look chic and new. It can be just a top to be pair with leggings or be confident in flaunting your beautiful legs as a dress and wear on semi-formal occasions. 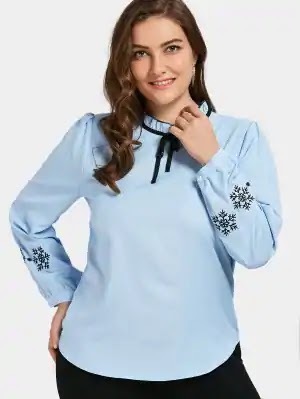 Plus size top crafted from cotton and polyester, Ruffled with embroidered, classic and elegant. Ruff collar flatter your collar line. You can wear it with a pair of pumps. A perfect attire for an office or just anywhere you want to attend. Whether it is a hot or cold season, fashion sense cannot be left alone. Long sleeve offers you comfort and simplicity that you can always add to your wardrobe. Don't be afraid to express yourself through fashion.